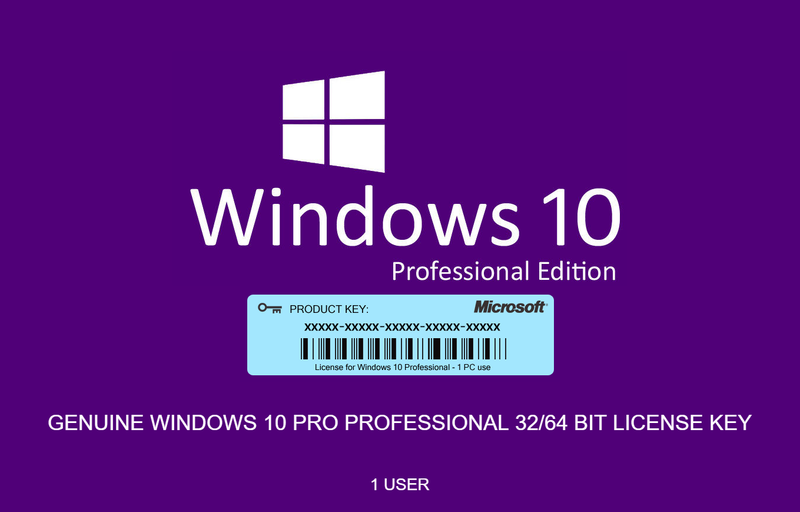 Windows 10 Pro Product Key is one of the best software developed by Microsoft. It comes with world-class technical power. At Mysoftwarekeys.com, you can find it at more affordable rates than any online platform would offer. 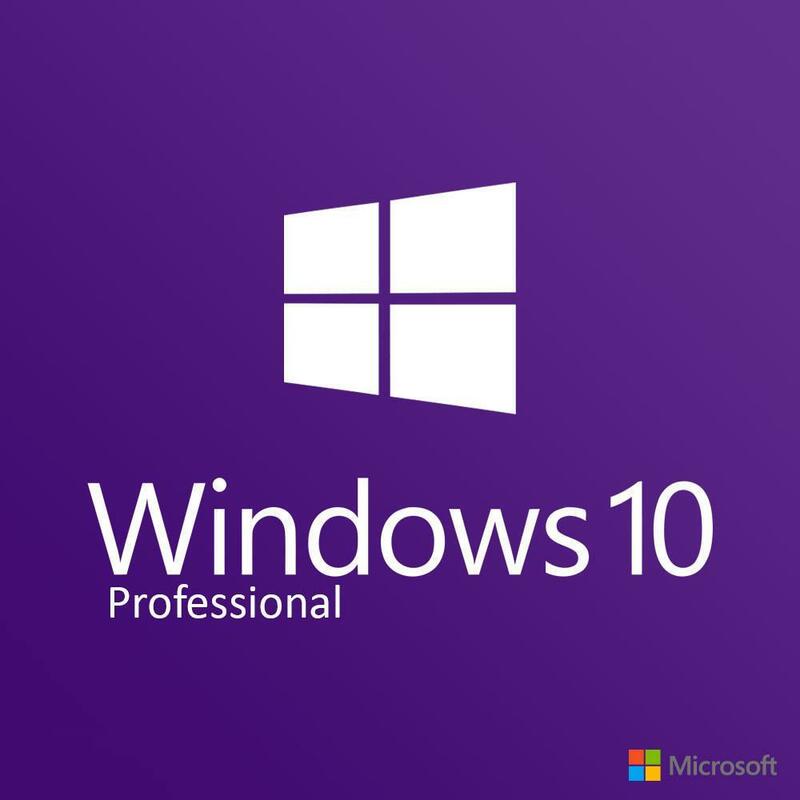 This means that when you buy Microsoft Office Pro Product Key you will be getting 67% Off from the actual price. Play Xbox games in native 4K with four times the resolution of Full HD 1080p—right on your Windows 10 PC5. Stream your gameplay and share clips of your most epic gaming moments with the built-in Game Bar. And Windows 10 optimizes your PC with Game Mode, which dedicates more system resources to games while you’re playing. Great and fast communication, received my product key within 2 hours. Needed a new key for my new mobo and this worked perfectly. Good product. Seller responses fast. Used the MS USB creator link and installed on a new PC with. received my product key 2 hours later but other than that everything went smooth. will recommend you guys to my friends. Quick and easy. Works like a charm. Good price. Brilliant. Great price. Key activated with no problems.